In an increasingly interconnected and digital world, the demand for skilled IT professionals is increasing exponentially. In fact, according to the Bureau of Labor Statistics, IT employment is projected to grow by a staggering 13% between 2016 and 2026. As the fifth largest IT employment cluster in the U.S., Georgia is crawling with high-tech talent, but competition amongst potential employers is fierce. So, how can you stand out and hire the strongest team for your IT department? 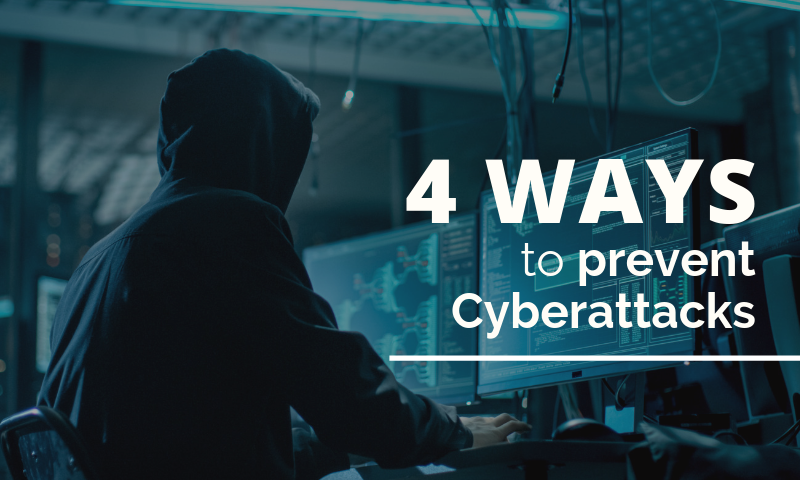 Here are five tips to help you find, attract, vet, and hire the most qualified IT talent in the Southeast. Your employers are your best brand ambassadors and your top source of referrals. A quick email alerting your current staff of the opening and kindly requesting that they forward it along to any potential fits is a great place to start. You should also be open to promoting from within, or switching someone’s role based on their strengths, if it’s beneficial for everyone involved. You shouldn’t necessarily hire the first person that walks through the door, but speed and decisiveness matter when it comes to hiring top IT talent in the area. The companies that are winning the talent war in this city are the ones who know what they want and are moving quickly to make it happen. When it comes to attracting high-tech talent, it’s about so much more than the paycheck. Potential candidates want to understand the totality of the role before they apply. What makes working at your organization different? Are there any perks that would encourage more qualified applicants? Avoid the temptation to simply list out all the skills you’re looking for in the job description. Social media is a great way to connect with your more passive candidates. Don’t just send an email blast with your job postings. Instead, invite potential candidates to your network, send links to articles about your company, and begin to build a relationship. If your potential candidate expresses interest, offer to put them in touch with someone at your company who performs similar work. Atlanta tech companies have the distinct advantage of hiring Georgia Tech graduates, but it would behoove them to look beyond places like Tech, MIT, Stanford, and others. Be sure to keep an open mind to hiring graduates of two year colleges or lesser known institutions. You could also consider the training and development of candidates with a transferable skill to learn a new development language or to administer a new system. Have more questions about hiring top IT talent in the Southeast? Learn more from our partners at 3Ci, who can help you find and attract the most qualified tech candidates in the Southeast. 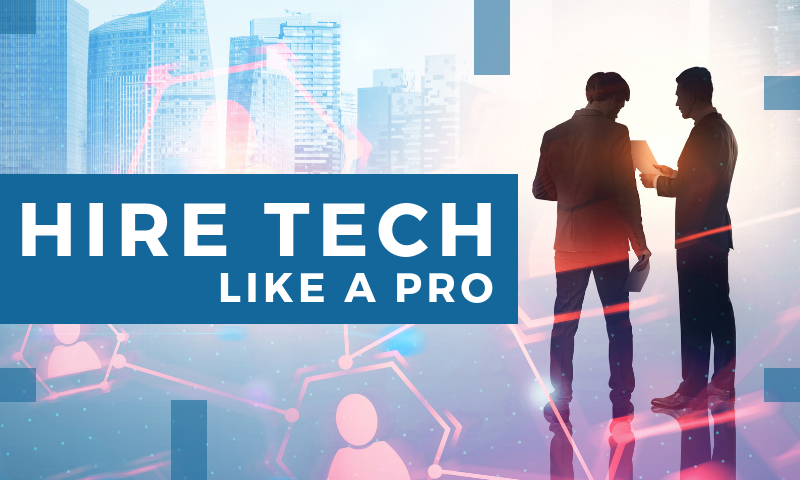 Click below to learn 3Ci's 7-step proven formula for hiring top tech talent. Whether you're looking for professional recruiting services, hiring at your call center, engaging a contract workforce, or even recruiting internationally, we have the solution for your business. Hiring tech talent can be a real challenge. Many companies struggle to find candidates and when they do, they aren't prepared to find the one who best fits their culture and needs. 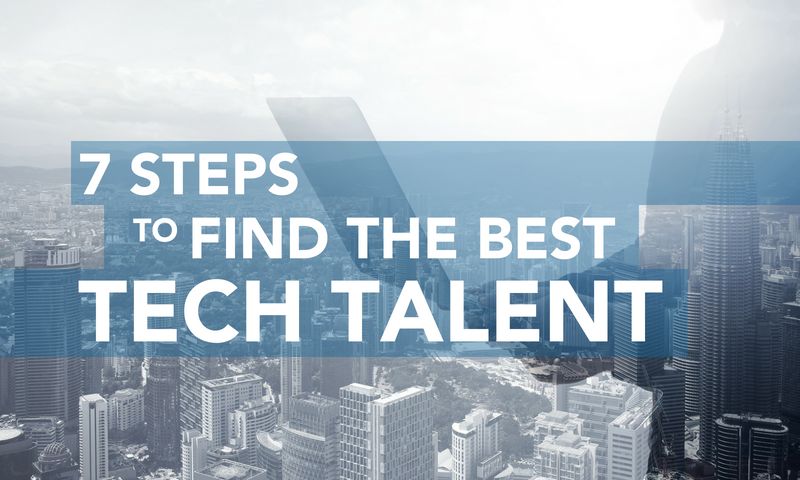 To help you, 3Ci has shared their 7-step process to successfully hire tech talent. 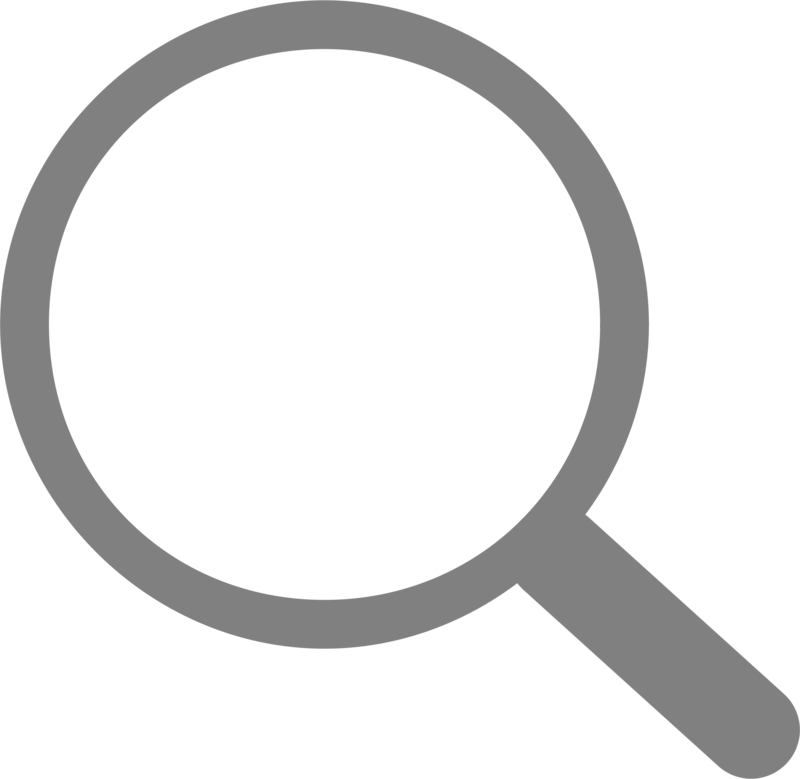 Search Engine Optimization was once just something Marketers had to worry about. But in today's tight labor market, a strong SEO strategy for writing job descriptions can make all the difference. 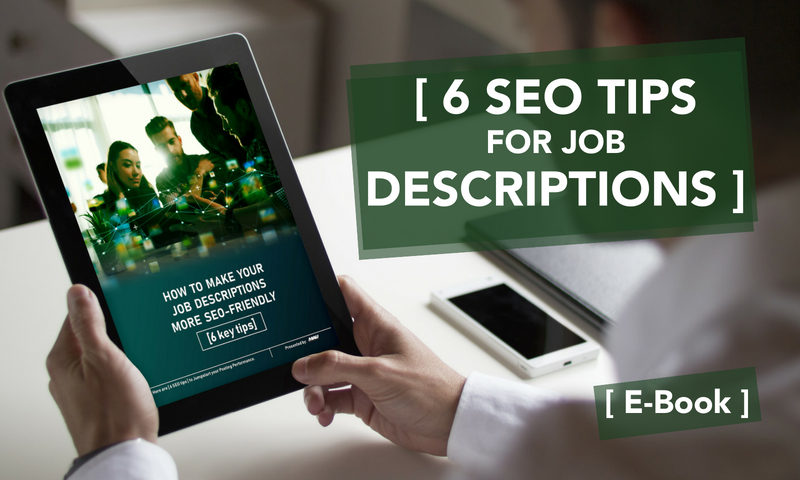 Here are 6 tips to make yours more SEO friendly, a critical element to effective online job postings.